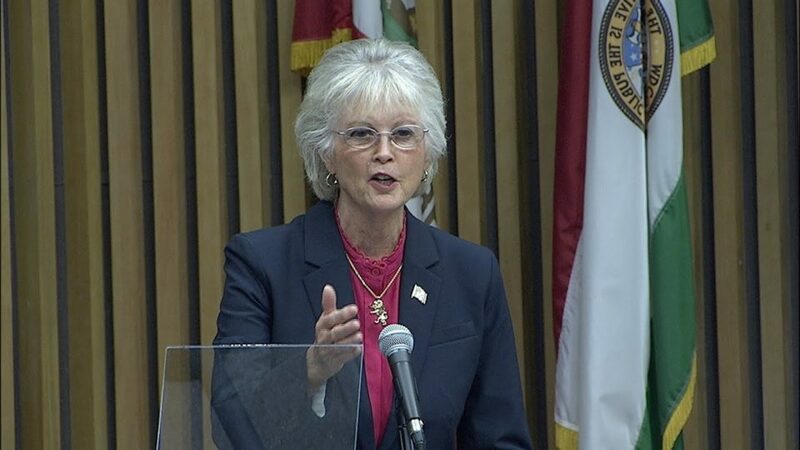 Board of Supervisors Chairwoman Dianne Jacob delivered the annual State of the County address from the County Administration Center Wednesday. Jacob announced several initiatives and goals to address housing and homelessness, wildfire protection, mental health, substance abuse, energy and the challenges facing seniors. 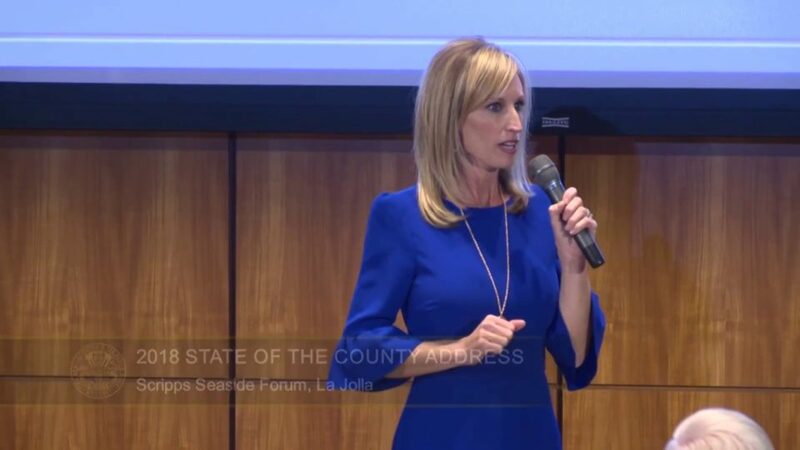 Board of Supervisors Chairwoman Kristin Gaspar delivered the annual State of the County address from Scripps Seaside Forum in La Jolla Tuesday, recapping County accomplishments and looking at the year ahead.